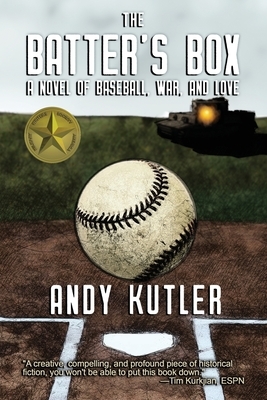 THE BATTER'S BOX follows the path of Will Jamison, a star player with the Washington Senators who enlists in the U.S. Army following the Japanese attack on Pearl Harbor. When the war ends, Jamison returns to Washington, a decorated hero tormented by deep emotional scars. Burdened with a crushing guilt and harrowing memories he cannot escape, Jamison's life is consumed by an explosive temper, sleepless nights, and a gradual descent into alcoholism. He must also navigate public misconceptions about mental illness in the 1940s, and stigmas that often silenced those who suffered and drove veterans like Jamison into dark corners. Will Jamison continue on, alone with his anguish and misery? Or will he level with those around him, including the woman he loves, and seek the professional care he desperately needs, even at the risk of exposing his secrets and shame?